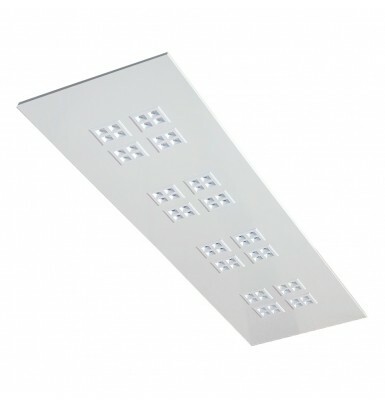 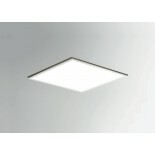 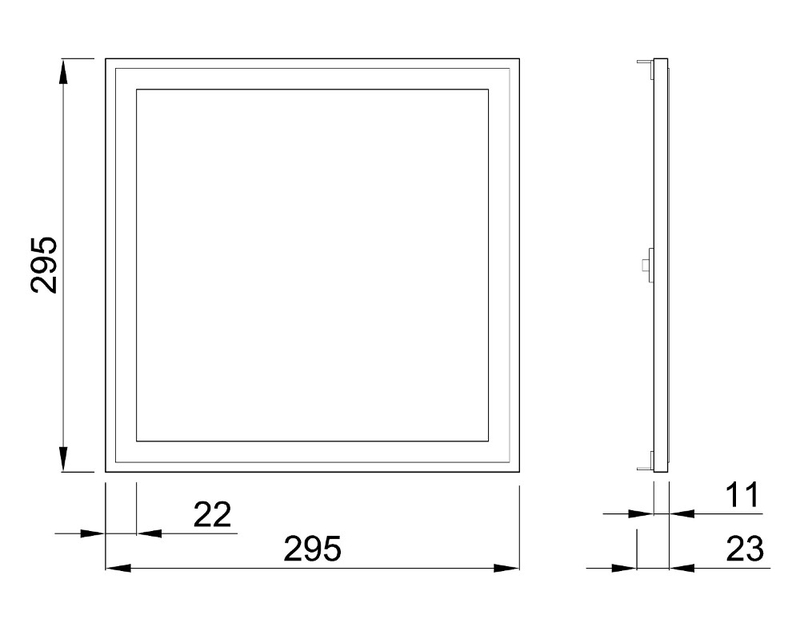 Thor LED is a 30x30 cm LED panel fitted with internal power supply. 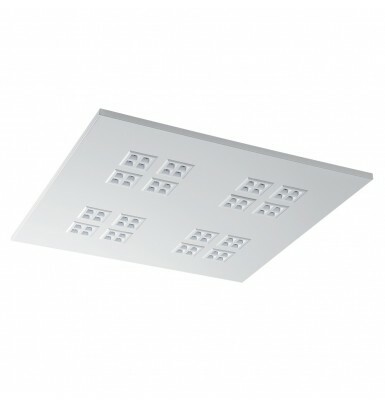 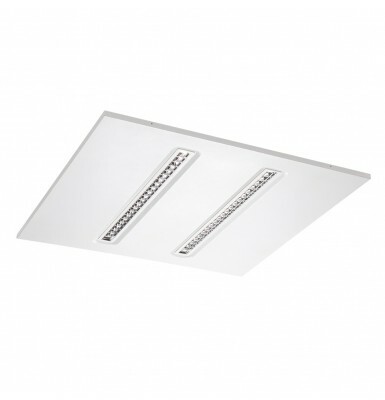 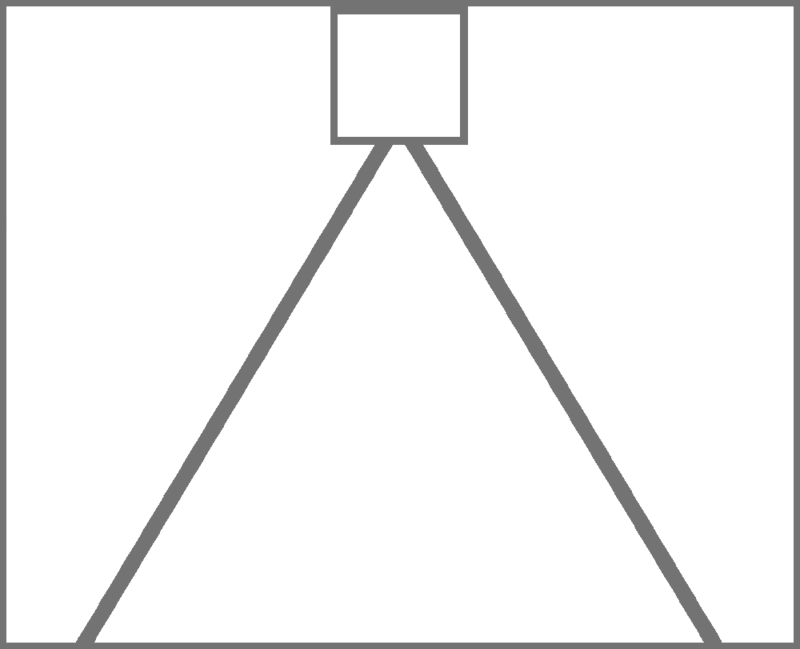 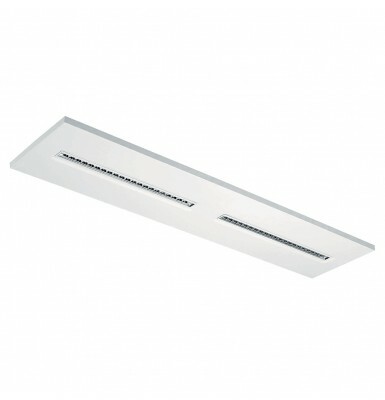 It can be easily mounted into ceilings and it is equipped with quick connection without the need to open the device. 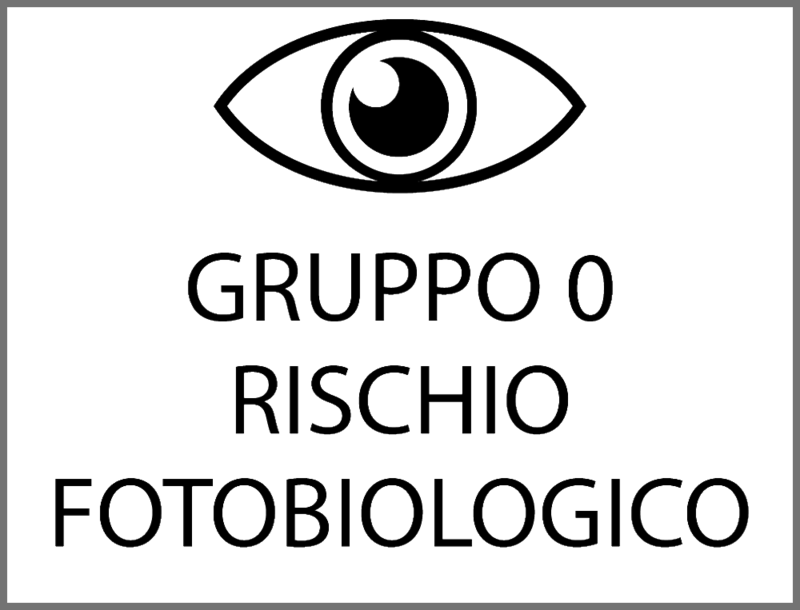 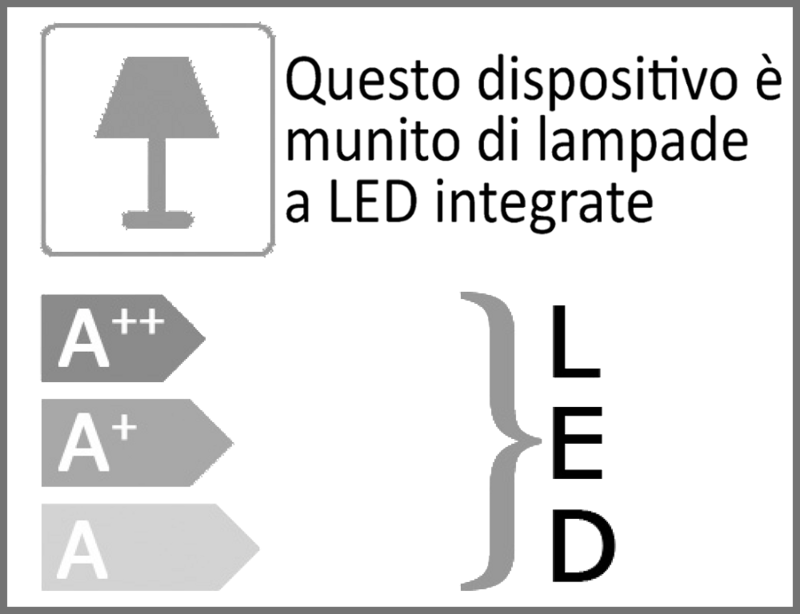 Cutting edge LEDs provide the unit with maximum luminous efficiency and excellent quality of light in few millimeters of thickness. 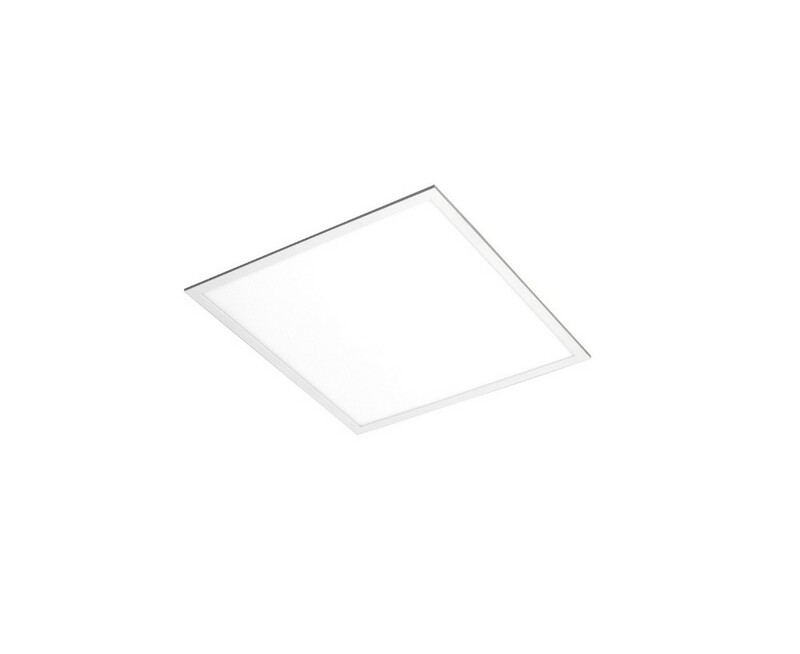 Its LED light source ensures a comfortable visual effect, which is available with a color temperature of 3000 K, 4000 K and 6000 K, providing a CRI>80. 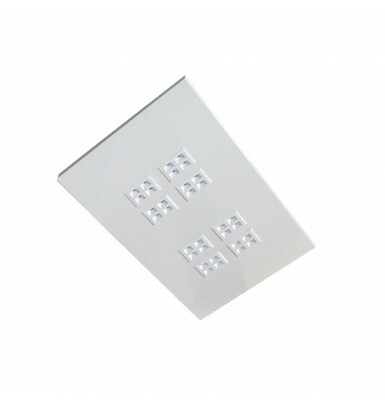 Thor LED is ideal for offices, shops, malls, hotels, health care facilities and for all environments that require anti-glare illumination that is both uniform and constant in time. 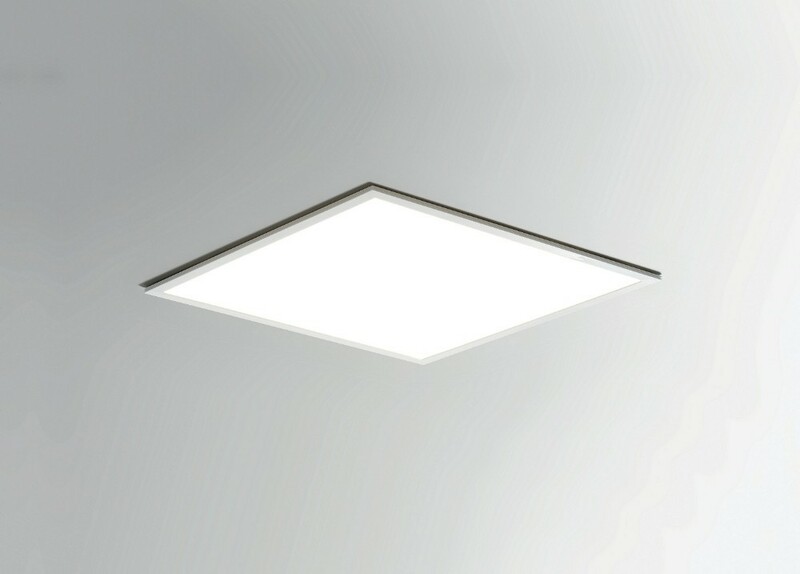 The Elite version of Thor LED 30X30, like all the products of the Elite series is made in Italy and contains premium components such as Italian-made power supply featuring ripple-free technology and color temperature persistence with high step MacAdam selection.